Do you ever get that feeling that something really great is on the horizon? That’s how we’ve been feeling lately. Maybe it’s the promise of spring that’s got us in such a hopeful mood. That budding prospect led us to start thinking a bit more green for our meals. You know, leafy vegetables and aromatic herbs… that kind of stuff. 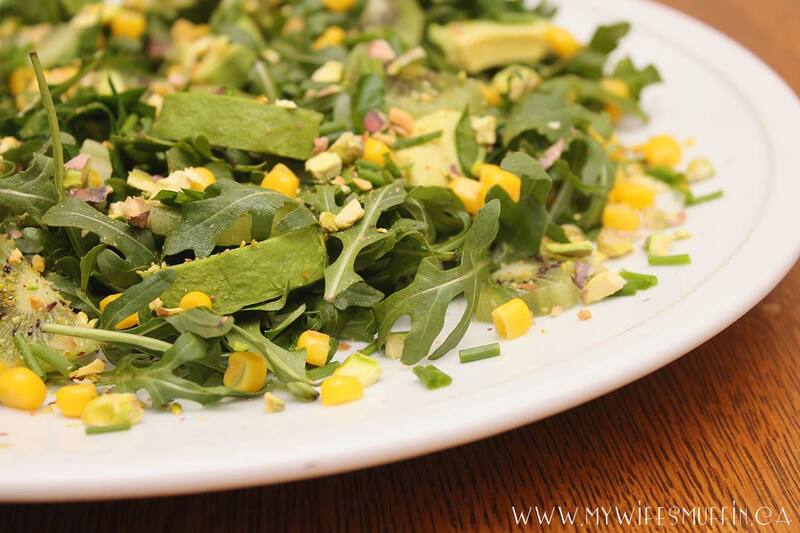 We’re also in the lead up to St. Patrick’s Day, so Mae (that’s my wife), thought a fun and elegant green salad recipe would be perfect. Every winter, salads inevitably take a back seat to piping hot bowls of chili. We stay warm and tend to use more vegetables that are in season, rather than spending money on out of season veggies that are inevitably higher priced. That’s not to say that salad doesn’t get invited to the dinner table during the colder months – it’s just less often. A crisp, cool salad isn’t as comforting as a robust and hearty stew when Old Man Winter comes knocking on the door, amirite? Prepare all ingredients as instructed and toss together in large salad bowl. 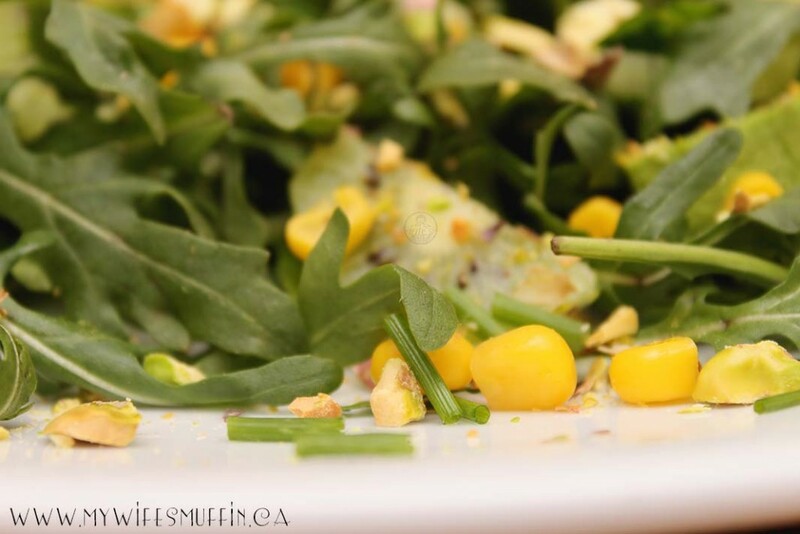 Drizzle with a lime vinaigrette or your favourite dressing and serve!